Come, be a part of the global knowledge sharing platform! If you want to join as a delegate to be a part of the conference to meet education leaders in school and Higher education, register here! 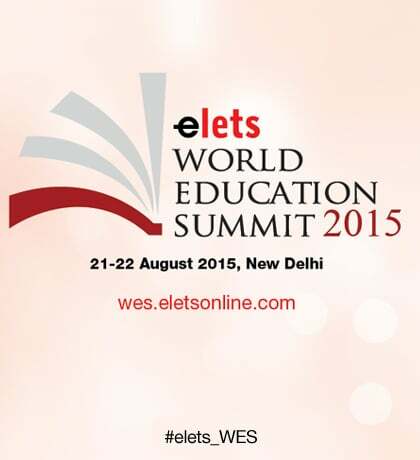 Showcase your products and services to the right Audience in school, colleges and for skill development in education.